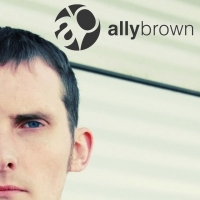 Ally Brown is no newbie to the trance scene having lived and breathed the genre for many years. Through this time he's listened to the genre evolve and transform into a collection of beats he wanted to add his own mark to. 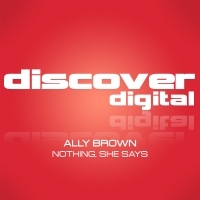 Ally grew up in a small town in the Scottish Borders, DJ-ing in his bedroom striving to perfect his own unique sounds, and tried his hand at music production at the age of 21. Allyís DJ sets echo his influences, with melodies paying homage to Techno, Drum & Bass, Hard House and Hardstyle. This transforms his unique sets into extremely energetic yet euphoric and emotional journeys through the harder edge of trance, incorporating all of the above styles, and still maintaining the crowd-rocking vibe that he is now known and loved for. 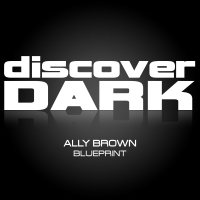 Ally has been booked to DJ in some of the countries most prestigious club-nights such as Ministry Of Sound, Rong, Wax Format, Re:Format, 1Forty+ and of course - Blueprint where he is now resident DJ.